The following membership gives you access to Premium Members content. 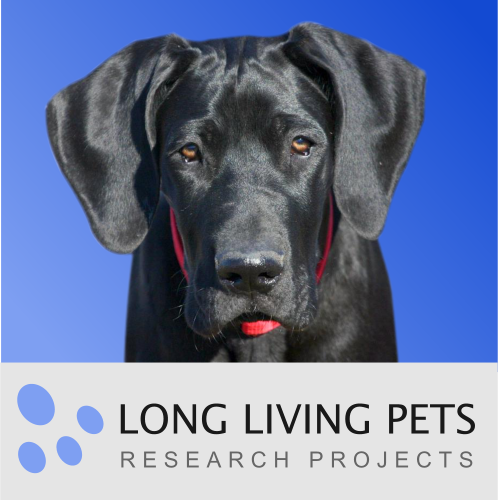 Access to my personal daily “ramblings’ page where I disclose by daily work, thoughts and anything about my passion to help dogs live longer better lives. It is very personal and you will get to know Thomas Sandberg quite intimately.